and a bed full of dinosaurs. I had no idea how hard this job could be. because being a mother is just so dang rewarding. My heart has expanded beyond measure. Because my children are an amazing blessing. Just as being your daughter is. 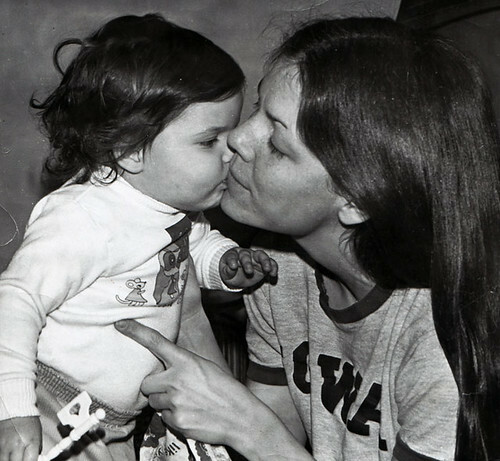 Your Personal Reflection: Thank a mother in your life today.